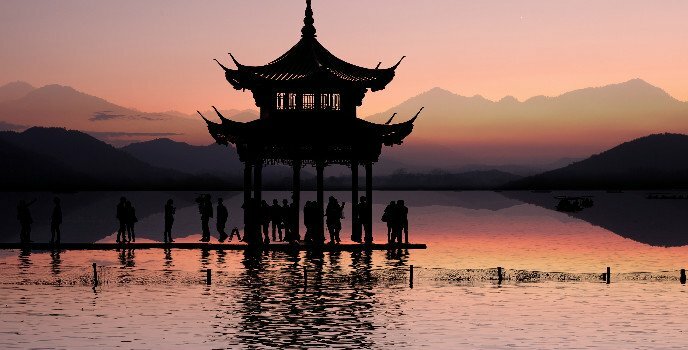 Every city has a history, but here we focus on seven that are known for their history as ancient capitals of empires and kingdoms in the region of China and are popular tourist attractions. "Four Ancient Capitals" (listed first) have been particularly influential in China&apos;s history. The remaining three have great historical interest and plenty of ancient sites, ruins and relics, but are only of regional importance historically. Beijing undoubtedly is the greatest historic city in China, the imperial capital for most of the last 1,000 years. There are many world-class historic tourist sites. These include: the Great Wall of China and the Forbidden City that was the imperial palace for the last 600 years of imperial rule . Xi&apos;an is also a world-class historical city that retains more of its ancient character and atmosphere than Beijing. Xi&apos;an was the first imperial capital of China in the brief Qin era (221–206 BC). It was also notably the capital of the Western Han (206 BC – 9 AD) and Tang (618–907) dynasties. 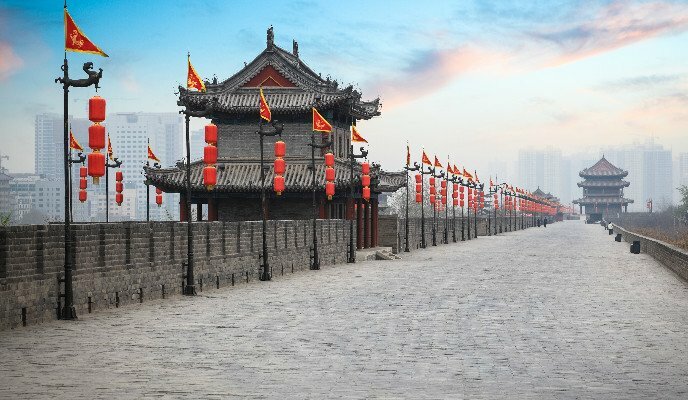 Historic sites include: the Terracotta Army, thousands of statues of soldiers and a necropolis for the Qin Emperor and the Ancient City Wall. None can deny the imperial historicity of Nanjing. 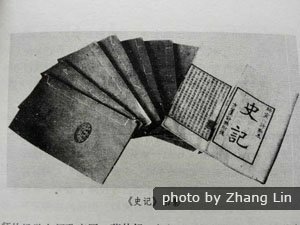 It was the ancient capital of the Jin (265–420) and other dynasties and also of the modern Republic of China before and after World War II when it became infamous for the Nanjing massacre. Historical attractions include Sun Yatsen&apos;s Mausoleum where the man who is considered the founder of modern China is buried. Luoyang was another major capital of ancient China where various dynasties from the Eastern Zhou (1045–770 BC) to the Later Tang (923–937) presided. 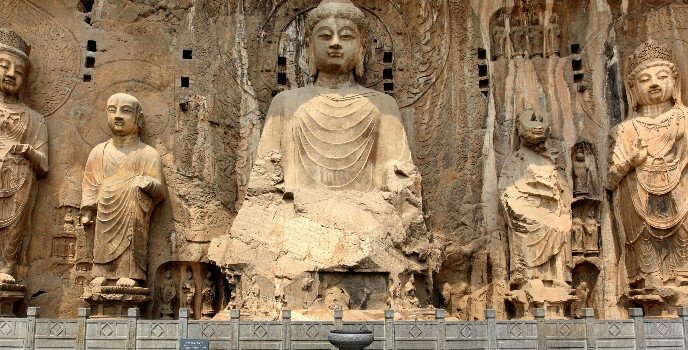 Evidence of its imperial past include the Longmen Grottoes along the shore of a river where thousands of Buddhist and historical figures were carved. Hangzhou is known in history first of all as an imperial landscaped retreat and garden for the emperors of Beijing, but it was also capital of China during the Southern Song Dynasty (1127–1279). Prosperous Hangzhou maintains its imperial past in the West Lake suburbs. Anyang is special among China&apos;s ancient capitals since it was the earliest known capital. During the Shang Dynasty (1600–1046 BC), Anyang presided over a large kingdom that was located between the Lower Yellow River and the Yangtze middle reaches (only 10% of modern China). Attractions include the Shang Dynasty ruins where large bronze pots and other artifacts are housed in a museum among the excavations in a big park area. Kaifeng was an imperial seat of power between 907 and 1127 including the Northern Song Dynasty (960–1127). It is known as the "City of Calligraphy" since several styles originated here. Zhengzhou is often called China&apos;s 8th historical capital. 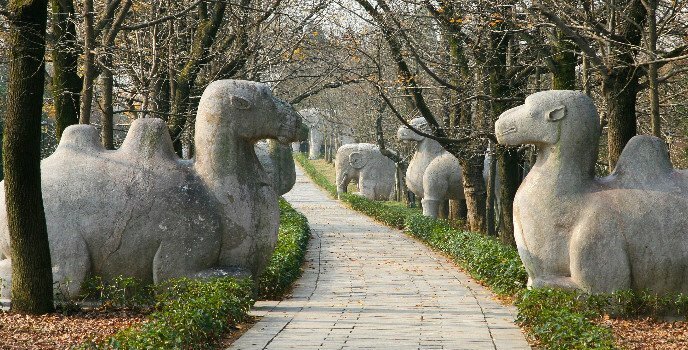 About 3,600 years ago, Zhengzhou was the capital of the Shang Dynasty (1766 BC-1050 BC). During the following dynasties, it served as capital for four times. It is considered to be the cradle of China&apos;s civilization. The Shaolin Temple, the birthplace of Shaolin Kung Fu that has been often portrayed in movies and a TV series, is in the mountains nearby. 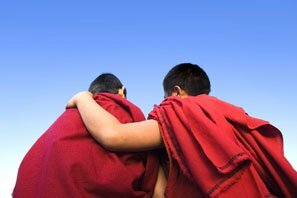 Lhasa has been capital of the Kingdom of Tibet and all things Tibetan since around 640 AD. 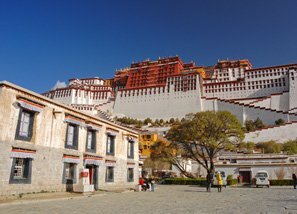 Top historical sites include the Potala Palace and its Buddhist monasteries and temples. Suzhou is 2,500 years old and was the other beautifully landscaped city (besides Hangzhou) where emperors would traditionally go to relax. 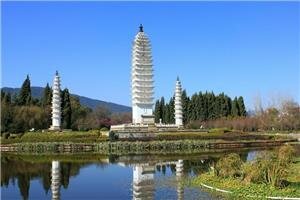 Truly an imperial garden city, you should see and experience gardens that are hundreds of years old such as the Humble Administrator&apos;s Garden. Macau, a historic port, was one of the first cities to be reached by the West during the Age of Exploration 500 years ago, and the European influence is retained. Check out the Historic Center of Macau where Portuguese colonial buildings flank a Portuguese-style plaza. 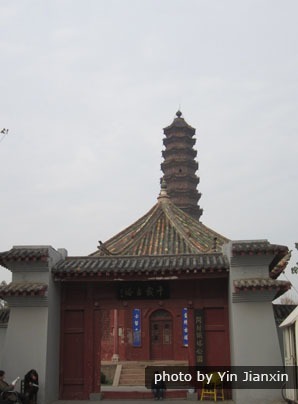 The Three Pagodas of the ancient capital of the Dali Kingdom are more than 1,000 years old and may be the tallest pagodas surviving from the Tang Dynasty era. Then there are classic Silk Road cities that linked Western trade with China 2,000 years ago. Dunhuang has the Mogao Grottoes and Yumen Pass; Jiayuguan has the Western End point of the Great Wall and the Great Wall on the Cliff; Turpan has the Karez Well System and the Jiaohe Ruin; and Kashgar has its old town and the traditional Sunday Bazaar. In the south, Dali and Lijiang were important Tea Horse Road trade routes cities. The Tea Horse Road is often called the Southern Silk Road. 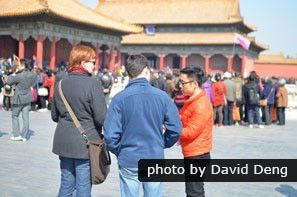 Our Beijing guide relates the history of the greatest imperial palace, the Forbidden City, whilst avoiding the crowds. 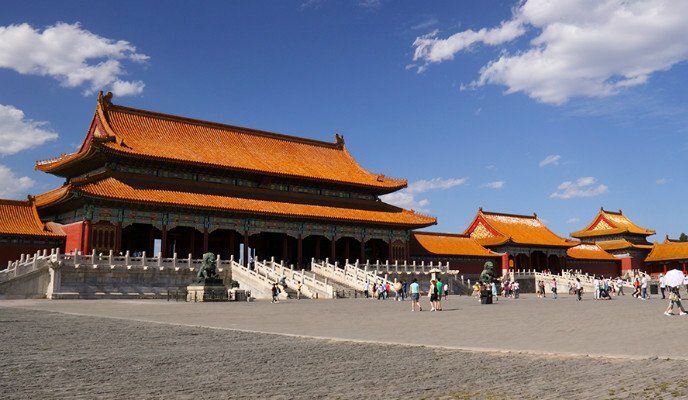 1-Day Beijing Highlights Tour — Visit the Forbidden City and the Great Wall at your pace. 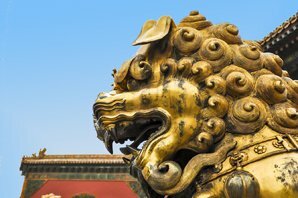 Riches of China Tour — We can tailor-make our 13-day Beijing, Xi&apos;an, Guilin, Hangzhou, Suzhou, and Shanghai itinerary to included as many historic cities as required. 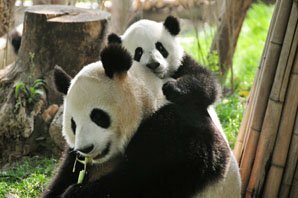 Beyond the Golden Triangle Tour — Our 9-day Beijing, Xi&apos;an, Pingyao, and Shanghai tour plan is flexible: visit your choice of attractions without missing the must-sees. Or you could just fill in a 4-minute Create-My-Trip form with your interests and requirements, and we will send you a quote and proposed itinerary within 24 hours.